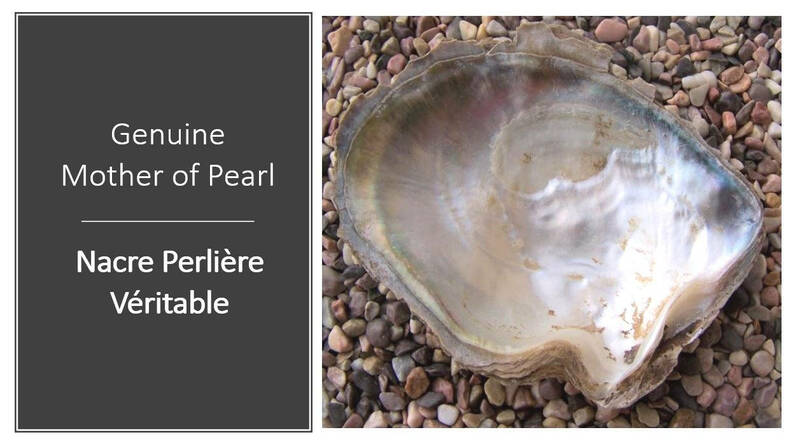 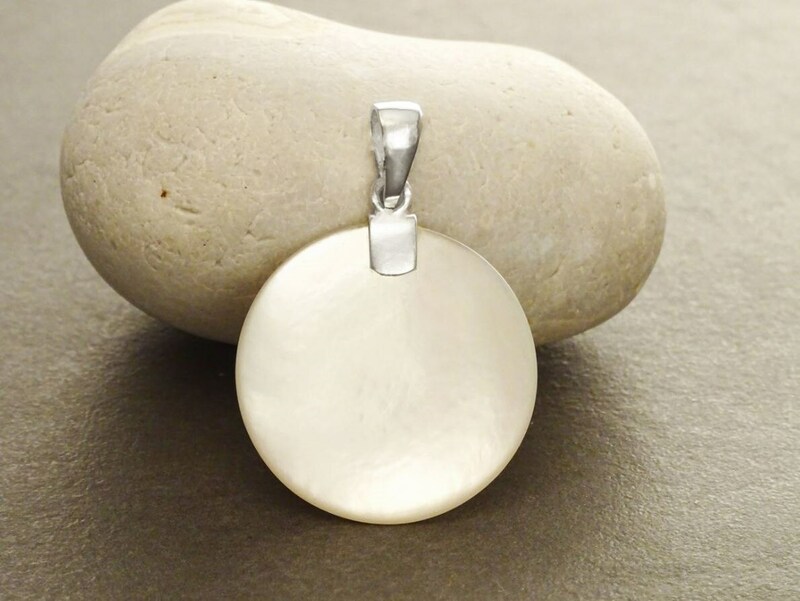 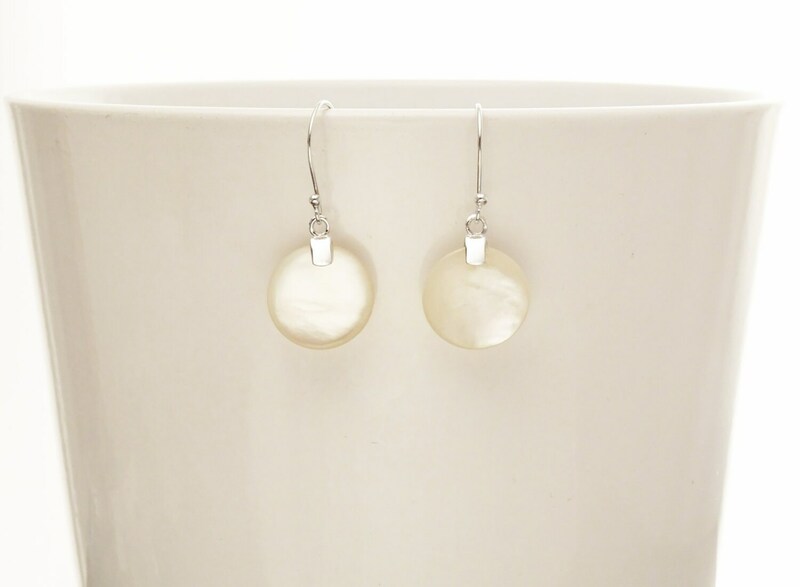 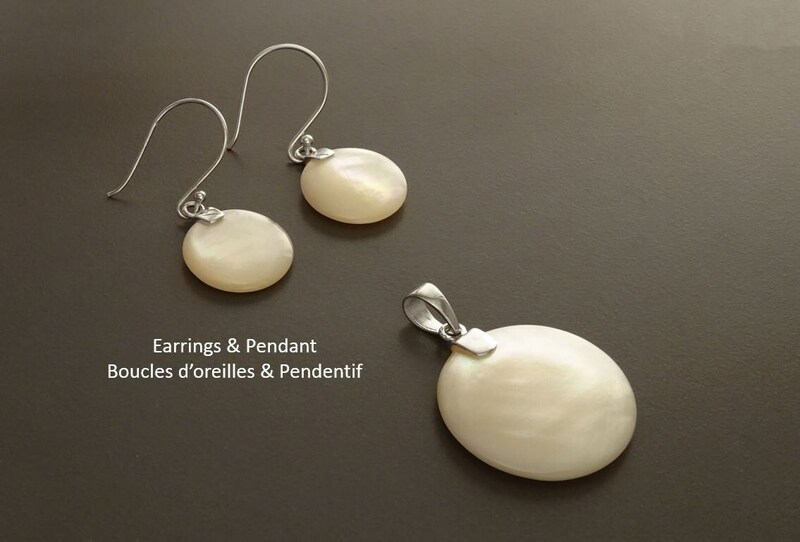 Minimalist and Chic in Design, this Sterling Silver Earrings is set with Genuine White Mother of Pearl. 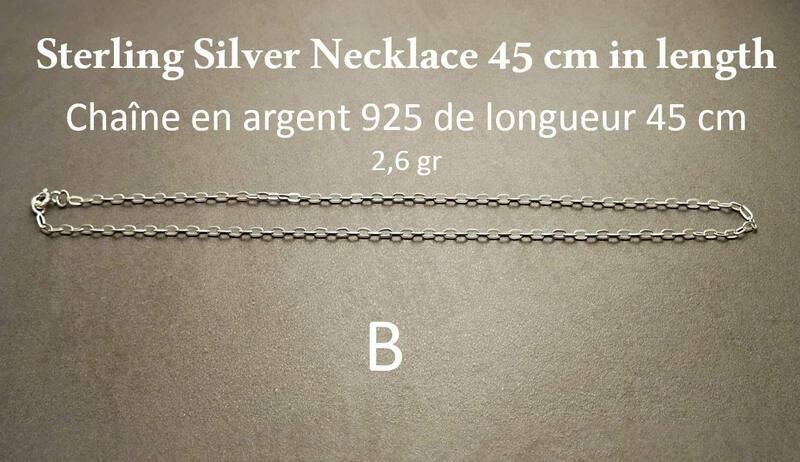 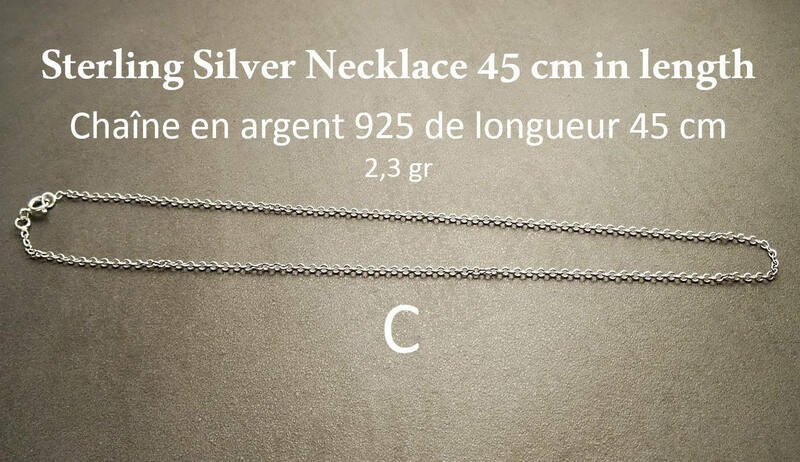 Average silver weight : 1 gr. 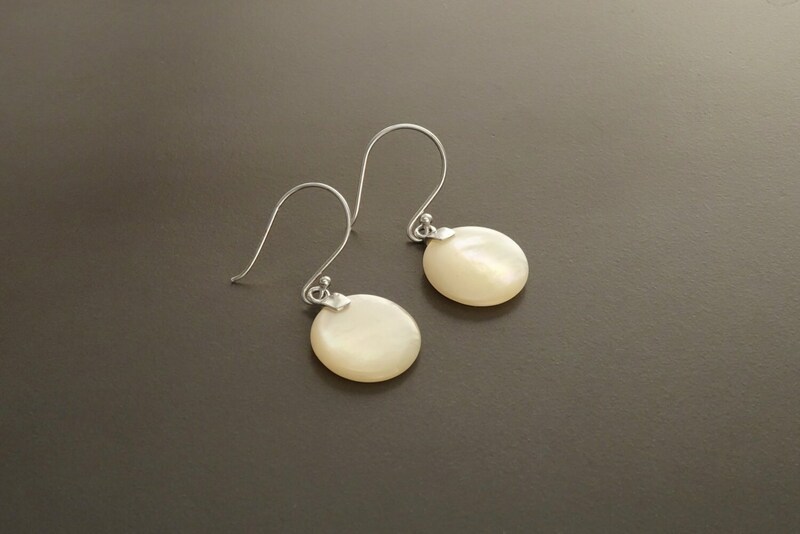 * Earrings can also be done with Hematite Gemstone. 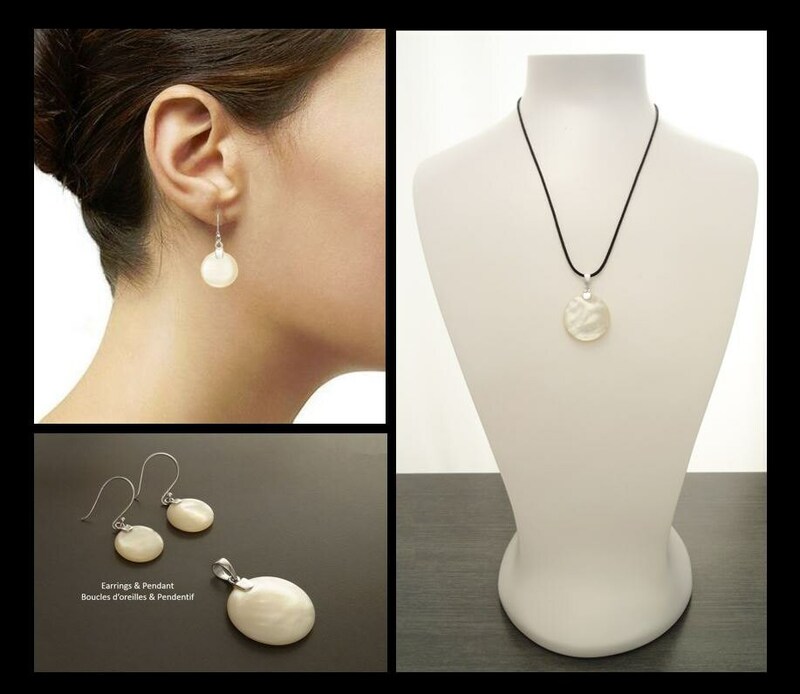 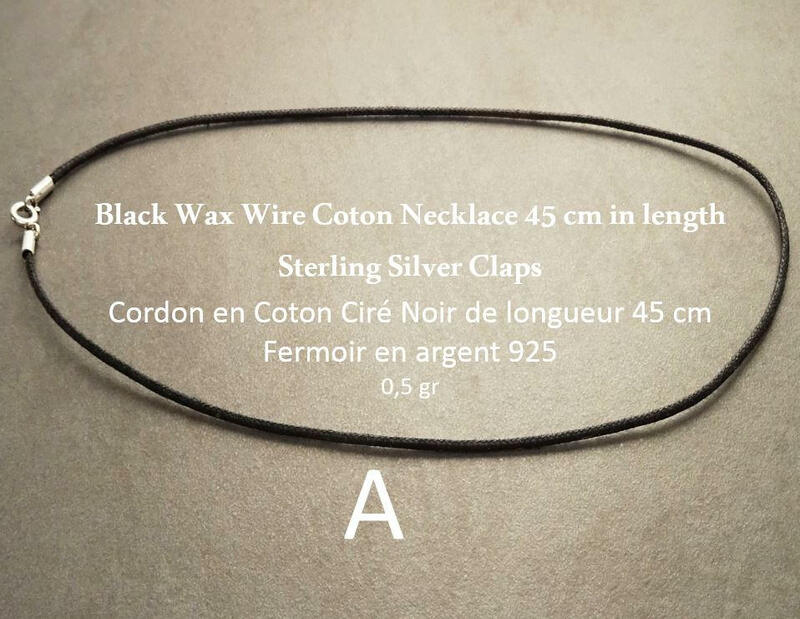 Easy and lovely to wear with almost any outfit!